Make Your Reservation Below. Let us know the time to expect you. 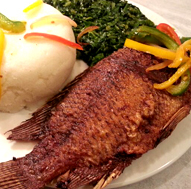 You've got to try our Kenyan Food Menu ~ So Tasteful, So Good! 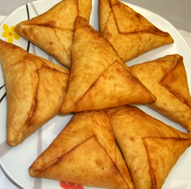 We specialize in all Kenyan foods e.g. 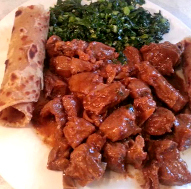 beef, goat or chicken stew, nyama choma, pilau, mukimo, chapati and more! 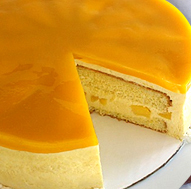 We also offer catering for all types of events from birthdays to weddings. Call us on 614-772-3461 today. Enjoy the variety from Nyama Choma, Mbuzi Choma, Karanga Ngombe, Karanga Mbuzi, Mchuzi wa Kuku and Goat Soup.